Description: 123 Acoustic Guitar Tuner helps you tune your instrument. Simply listen to the perfectly tuned note and try to match that on your acoustic guitar. Chances are, you'll become a better musician and find a deeper enjoyment in playing. From the 12 fret to the classic dreadnaught, the acoustic guitar has not yet reached its sonic potential. Now is the time to move your playing into new realms. Dust it off and set forth on an acoustic journey! Description: With A1 WMA To WAV 1.0 you can convert decode and encode WMA (Windows Media Audio) to PCM WAV, ACM WAV, MP3 and WMA audio files, all by two mouse clicks, with an high quality results. A1 WMA To WAV 1.0 also contains the Audio Analyzeformats.The Events Operator of the program allows you to operate events when the process has done, such as playing a notification sound, turn of the computer, notice an external application and more. Description: All Sound Recorder XP, the powerful Recorder, Editor and Player, records everything from your PC's sound card into MP3, WMA, WAV, or OGG files.Captures online streaming music(ram,rm), edits your music professionally, and saves it in CD-quality format. Description: This is anti-spam software that is a great anti spam solution. Get back at spammers who spam in your inbox whether be it microsoft outlook, eudora, or any other kind of e-mail application. Check out this software now! A great type of anti-spam filter! Description: AthTek DigiBand is a piece of intelligent music software for Windows. For people who are not musical, the process of composing and playing music seems almost magical. AthTek DigiBand is a program that aims to bring the joys of musical creation to the tone-deaf masses. 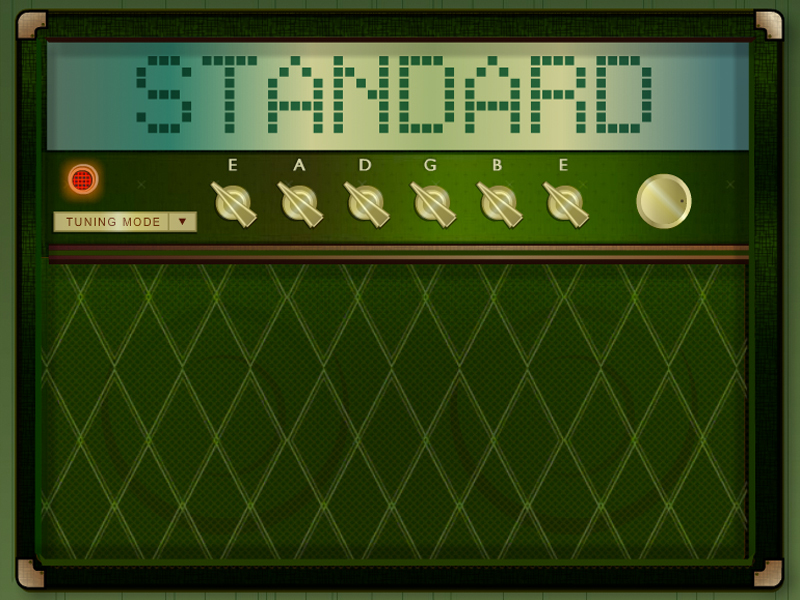 It can automatically compose music with flexible instruments and melodies. It can also improvise an accompaniment to imported audio file, keyboard playing or even your humming. Description: Audio MP3 to MIDI Converter converts digitized music into MIDI sequences - and unlike other programs it CAN process polyphonic music (that is having many tones or voices). What takes several hours of hard work even for a well-trained musician will be a matter of some few minutes for TS-AudioToMIDI. TS-AudioToMIDI can operate in two recognition modes: off-line and real-time. Description: This program uses its artificial intelligence to guess chords for you. All you have to do is to load a media file (wav or mp3) and click a button. Chord Pickout will transcribe the music and write down the recognized chords. The process is fully automated. While most of its competitors use simple patterns to recognize chords, Chord Pickout applies complex math and shows outstanding results even in the toughest cases. Description: Chord Composer is a composer software with automactic accompaniment function, with Built-in 100 accompaniment styles make it easy for the user to quickly design a perfection song. 1.There are 100 styles in software, you can select more then one style on one song for accompany. 2.you can select one of "Inte, Normal, Bridge, Fillin1, Fillin2, Endinf" section for each style. 3.With this styles, you just edit the melody track for any song. 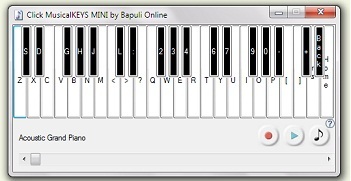 Description: Click MusicalKEYS is an onscreen musical keyboard program to play piano music through the computer with 128 musical instruments.The program allows the user to play music using either the mouse or the keyboard and can save recorded tunes as MIDI files.